Metadium News is back to deliver news and updates from the past two weeks! Today, we will be reporting the happenings of the fourth week of March and the first week of April! 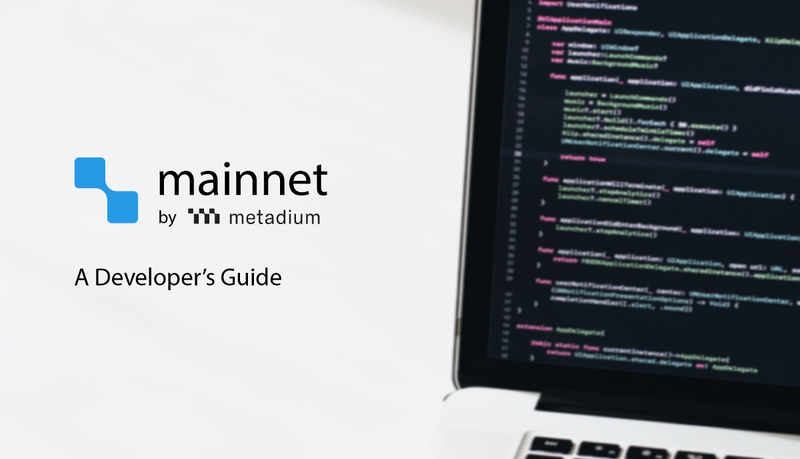 On 25 of March, we distributed the developer’s guide for community members who are interested in learning how to setup and use Metadium blockchain client, gmet, block explorer, and Open API server. March 26, we reminded you Metadium’s official exchange partners. Please keep in mind that we do not offer any additional private or public sales. Our official exchange partners are: Upbit, Bittrex International, ABCC, Kucoin, and Coinsuper. The new series about how identity and blockchain impact various industries was released on 27 of March. 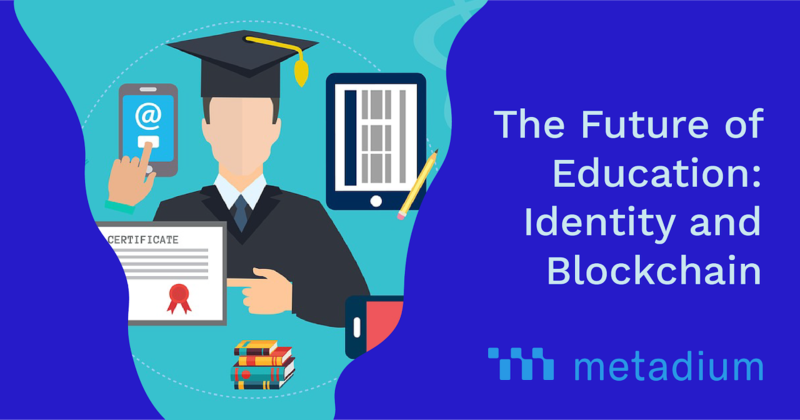 The first post of the series was about the future of education. 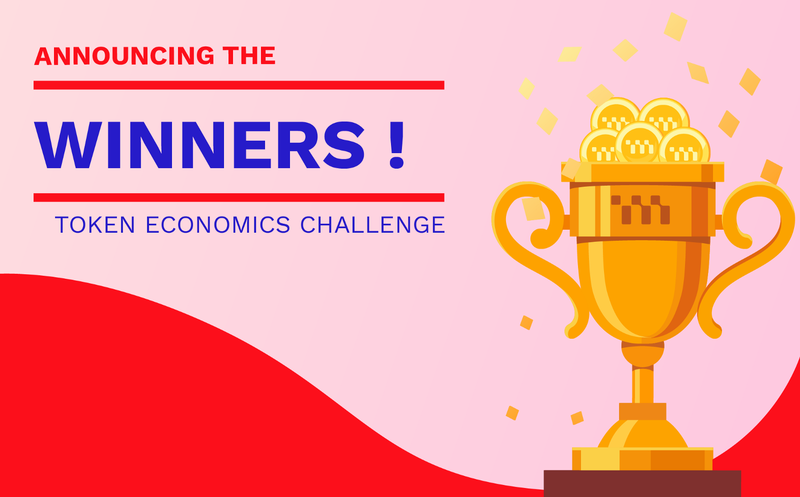 On 28 of March, there was an announcement of the winners of Token Economics Challenge. Yay to the winners! 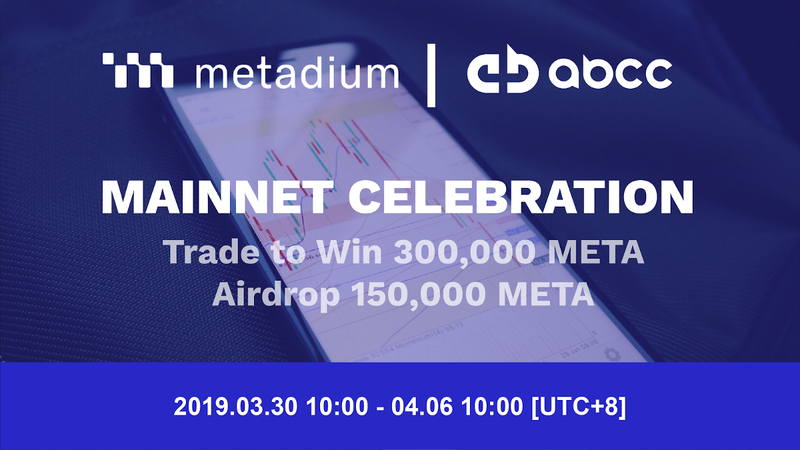 As a celebration of the mainnet launch, we are holding a 450,000 META give-away event from March 29 to April 6. Do not miss it! 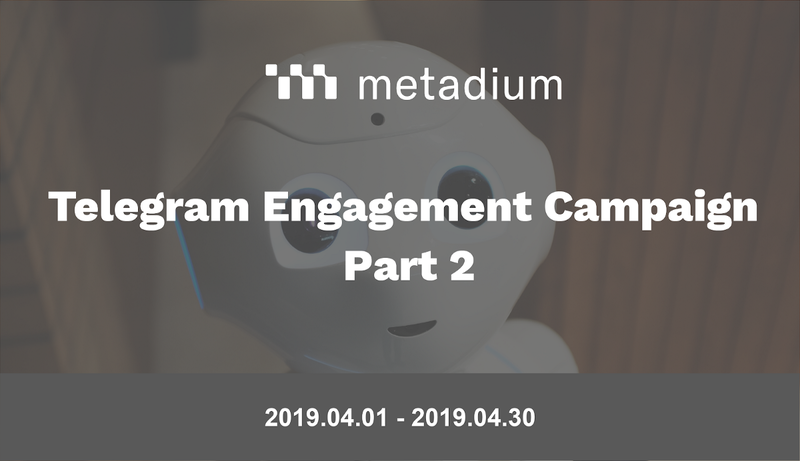 To keep the community active on Telegram, we are holding the Telegram Engagement Campaign Part 2 during April. On April 3, there was a symposium with Vitalk Buterin at National Assembly of South Korea. Justin Park, our CEO, has participated to discuss blockchain and economic future as one of the speakers. 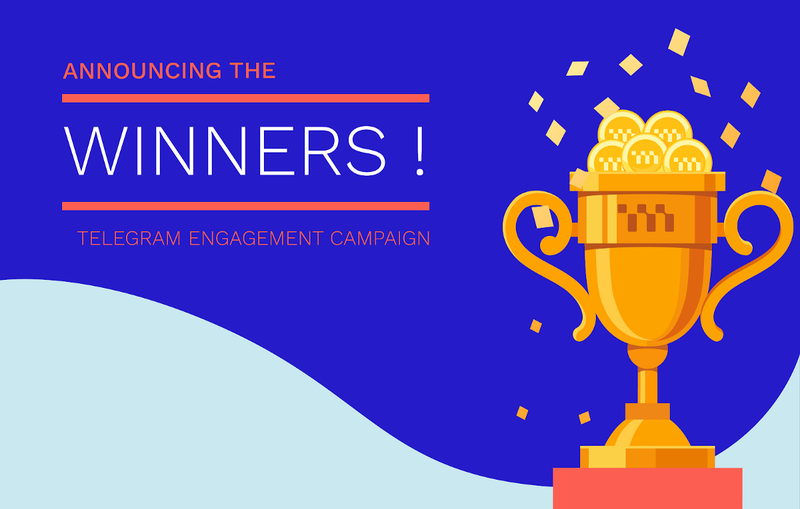 The winners of the last Telegram Engagement Campaign were announced on April 4. Congratulations! 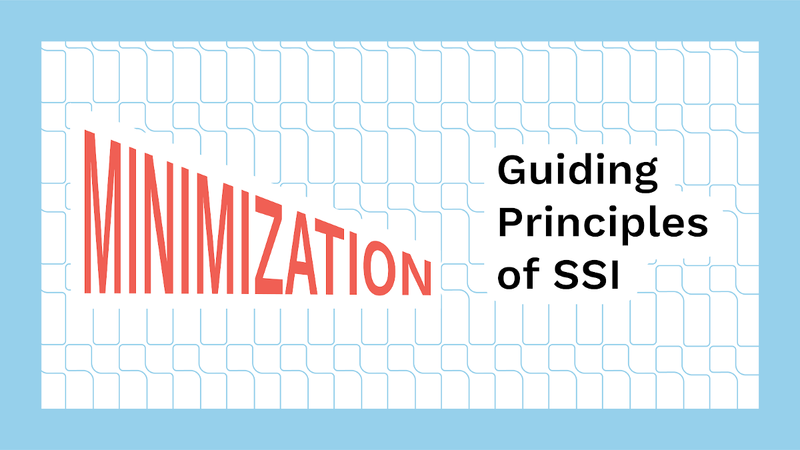 The ninth of the guiding principles of SSI by Christopher Allen has been released on March 28. Still haven’t read the SSI series? Well, we are sure you don’t want to miss it! 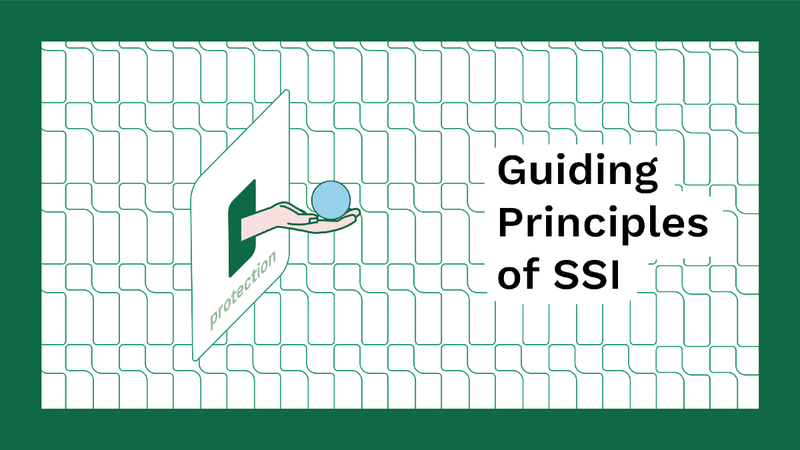 The last blog post of Christopher Allen’s Ten Principles of SSI was about protection. Thank you for joining our 13 weeks journey about self-sovereign identity and hope you enjoyed it. "서버 해킹 통한 '대규모 개인정보 유출' 막을 해법은 블록체인"